Los Angeles Airport's Tom Bradley International Terminal has opened its first automated screening lanes, which could mean passengers will be spending less time in security lines this holiday season. 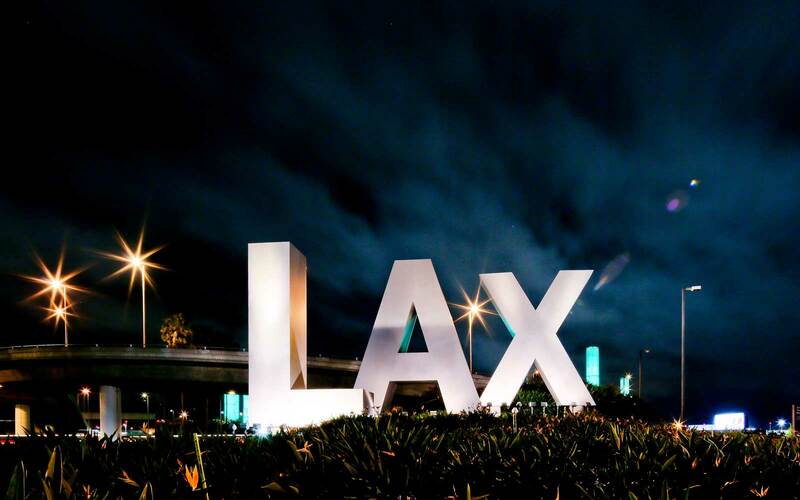 “Our goal is to seek out innovative solutions and processes that will increase security effectiveness while improving the passenger experience,” Keith Jeffries, the TSA’s Federal Security Director at LAX, said in a statement. The new automated lanes, which are part of a $12.3-million project to upgrade the LAX security screening checkpoint, can take on five passengers at a time without each person needing to wait on the person in front of them to complete their screening. That means no more nervously checking your watch while you wait behind that person with two bags, a coat, tons of accessories, electronics, and complicated shoes. Automated lanes are also available in terminals 2, 4 and 7 at LAX, which is only one of 11 airports to use the technology, according to the TSA. Once all the lanes at Tom Bradley have been updated, the airport expects to be able to screen about 3,220 passengers per hour — nearly 1,000 more than before. LAX isn't the only airport getting automated security lanes: Passengers can also find them in Atlanta, Chicago, Dallas/Fort Worth and Miami, and should expect to see them in additional airports soon.